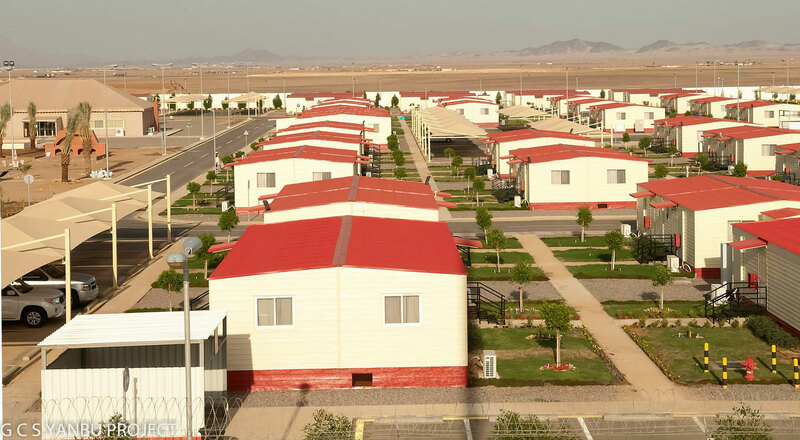 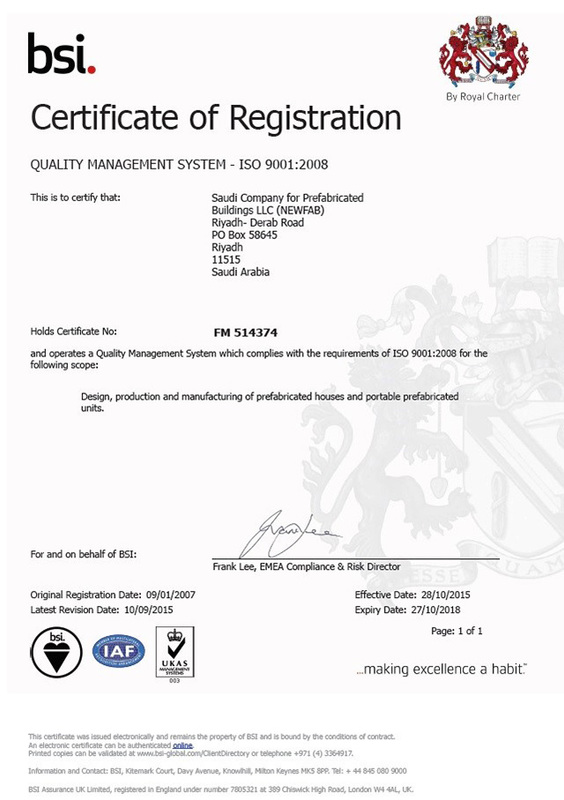 The drive behind Newfab's quality control commitment is to achieve excellence in terms of workmanship and performance – within a safe working environment. 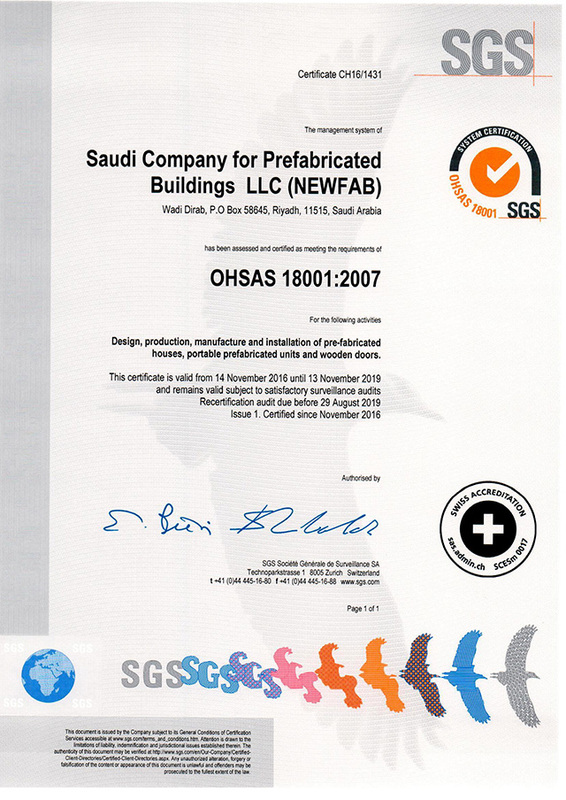 Newfab implements a complete QA/QC strategy that aims to ensure implementation of quality standard specified, and includes coordination procedures, fabrication and installation, protection of stored materials, MEP systems performance & testing, corrective work tracking and quality control verification of each aspect of the work. 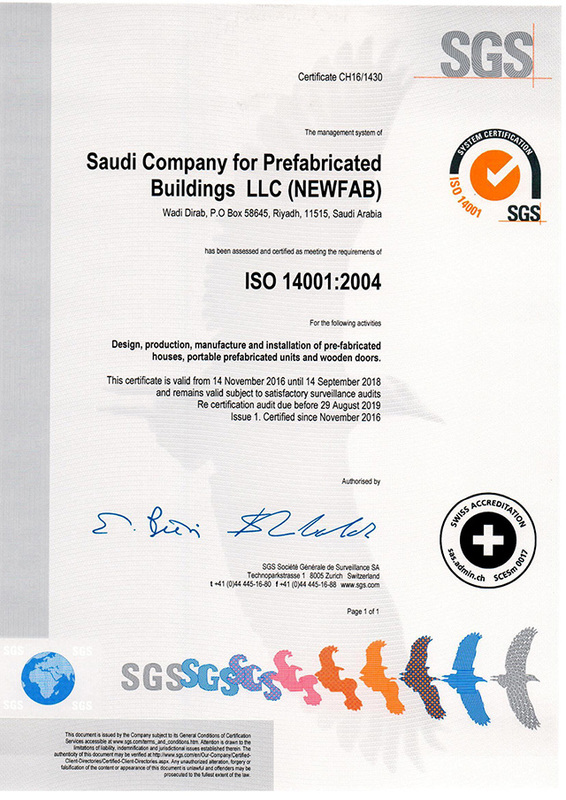 At Newfab, the responsibility for Quality is a shared one: All employees understand they must contribute and be held accountable within the scope of their work and responsibilities.